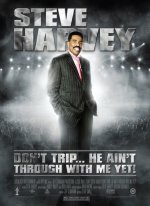 Steve Harvey's Don't Trip... He Ain't Through with Me Yet! release date was Friday, March 17, 2006.